Dead Space is Free on Origin "On the House"
Origin is now doing a special "On the House" promotion in which they give out free games you can claim onto your Origin account. As of right now, Dead Space is free. So go get it while it lasts. Sounds like EA is trying to copy Games With Gold & PS Plus. I refuse to have an Origin Account since I'm certain Origin is evil. I'll probably pass on this one. I've watched a little bit of it, the mechanics didn't appeal to me too much. I already had this game on my origin account from that EA humble bundle. I might get around to playing it someday when I get a better gaming PC. Or at least try it for an hour or so to see if I like it. I did that with Crysis 2. I didn't really care for that game. I'm surprised so many people seemed to like it. Wouldn't you also have it on your Steam Account? Or is it one of those things like Games For Windows Live where you still need to deal with the publisher in order to play Single Player? In the case of Fable 3 once GFWL went away it was also taken out of Steam's Store because it required it in order to function. 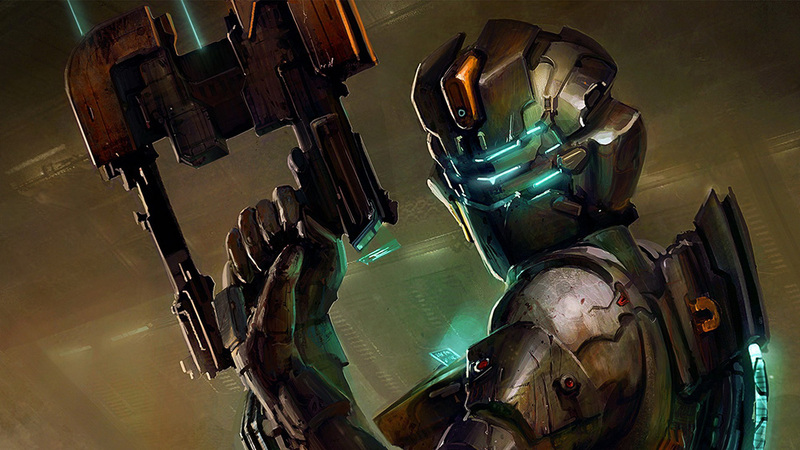 Dead Space probably shouldn't since it came out on Steam before Mass Effect 3 was released as an Origin exclusive. Or is it like Ubisoft's U-Play where you can't play the Multi-Player until you have it? In which case you don't need it at all as long as you prefer Single Player. I also have it on steam from that bundle. Any game in that bundle that was available on both steam and Origin gave us keys for both. There were 3 games in that bundle I think that were available as Origin only keys. I haven't tried playing Dead Space on Steam yet, but I'm pretty certain it doesn't require an Origin account to play.